Can you benefit from a website redesign? 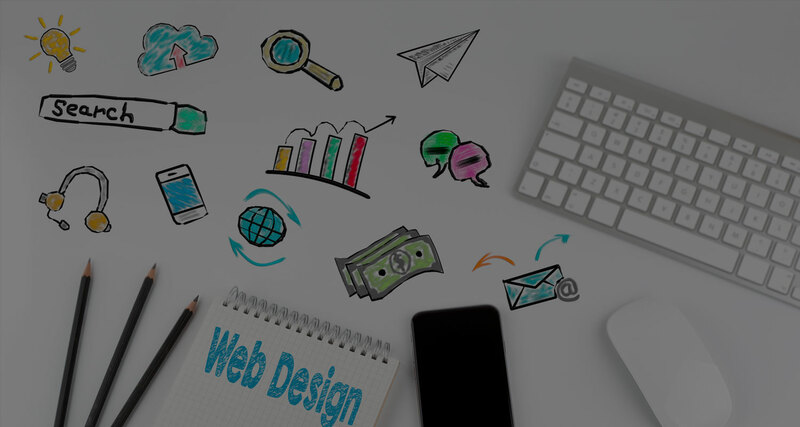 If you already have a website, but it doesn’t look as professional or visually appealing as you’d like, or it’s not effectively addressing your online marketing needs, a website redesign may be an ideal solution. Approximately 97% of consumers visit a business website before contacting them, so your company’s first impression is crucial to get right. With our website redesign solution we’ll take an out-dated website and transform it into a modern and professional mobile-friendly site, giving your visitors a positive first impression. This means getting more than a new look. It’s about having an all-in-one solution that encourages user interaction and lead generation. If your current website is more than two years old, there’s a good chance that it’s out-of-date in terms of how it’s built and how it functions. If it’s not running as well as it could be it will potentially be under-performing in searches and you could be losing out on potential new business. 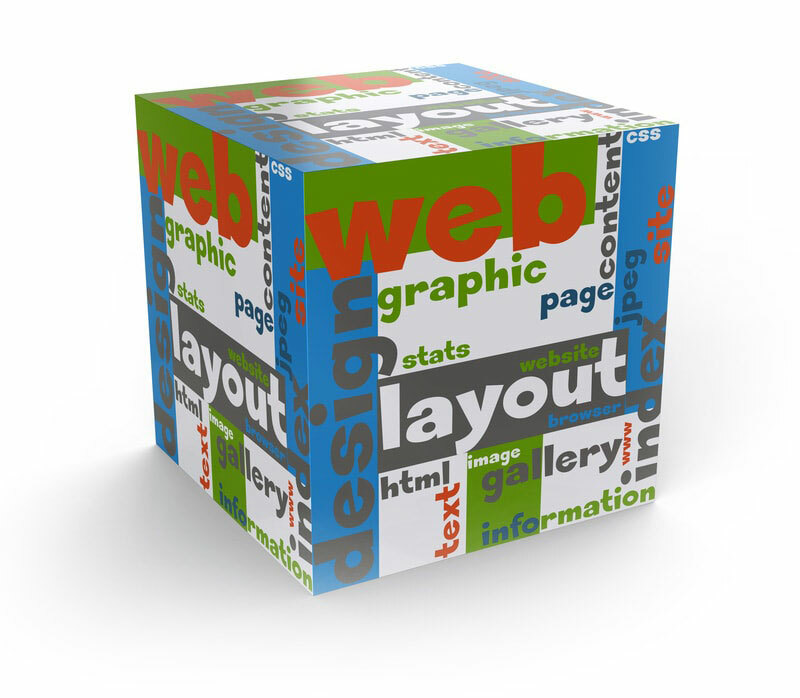 which allows us to deliver the functionality of a cutting edge website. Is my website utilizing a responsive layout? Does my website utilize a modern and professional design? Is my website serving my existing visitors and attracting new ones? Does my website offer appropriate features or tools that allow my customers to interact with us? Does my website project a professional image? Is my website generating leads and/or sales? Are visitors coming to my website being tracked and analyzed? If you answered “no” to any of these, then a website redesign may be in order. 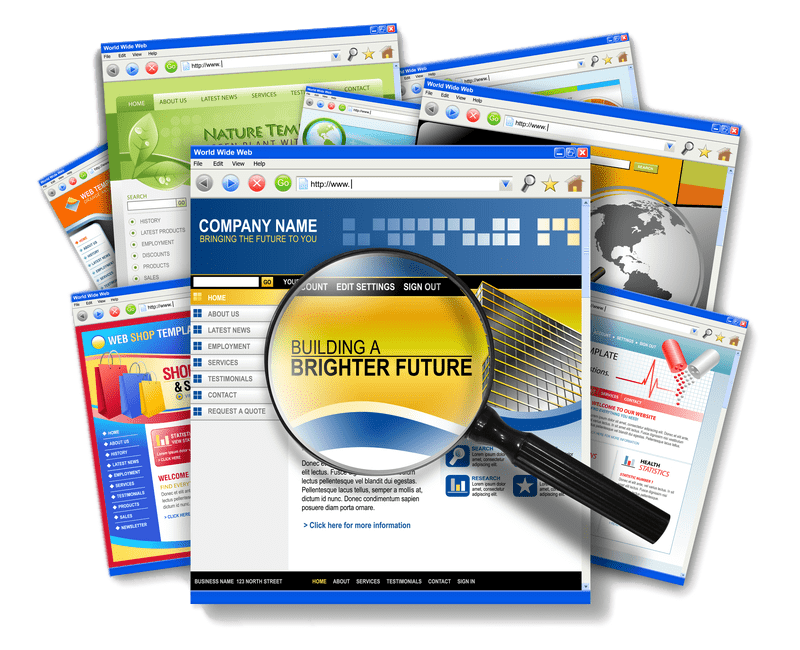 The look of your website can make or break you. Attention to detail and good design sense can go a long way. We’ll take the time to understand your vision and execute a solution that delivers the results you expect. A poorly coded website can frustrate users, drive traffic from your website and prevent search engines from crawling it properly. Your company website should be quick and responsive across all digital mediums, delight users and boost rankings in search engines. We work to ensure that every site is developed to the highest standards and delivers for your business.